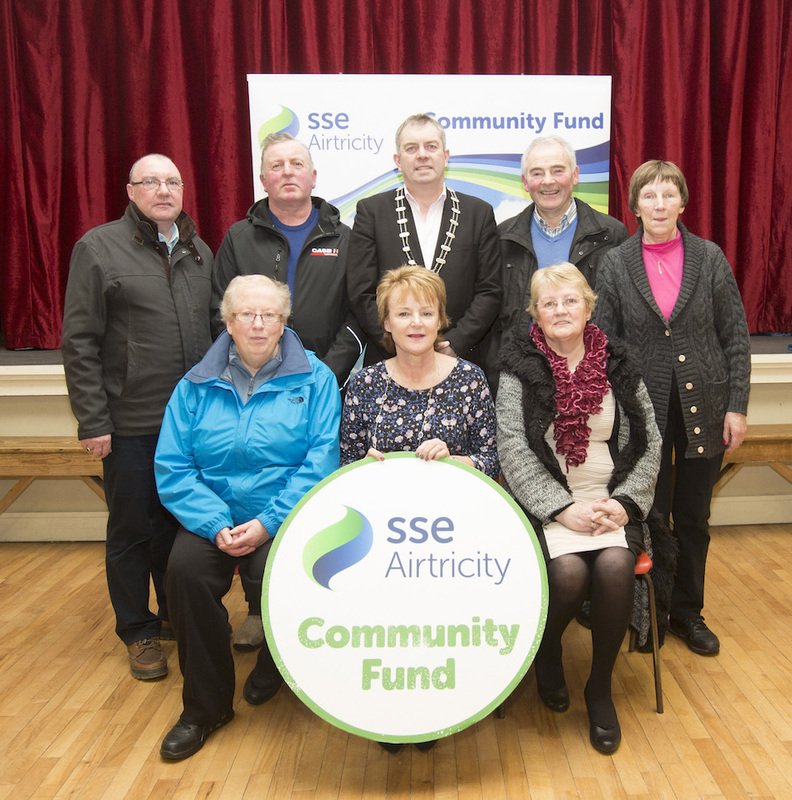 SSE Airtricity Community Fund, delivered by Ireland’s largest provider of 100% green electricity, has presented €260,000 to community groups. 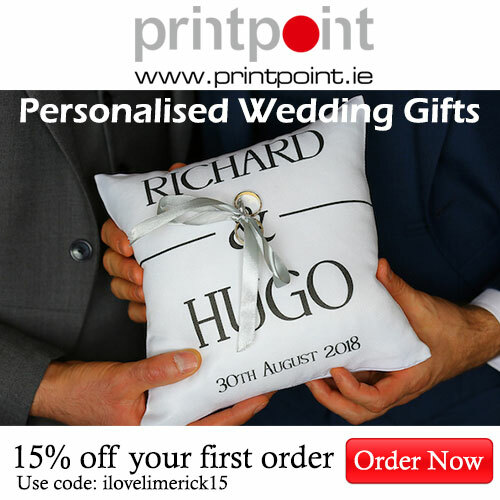 These groups are close to its Tournafulla, Rathcahill, Dromada, and Athea Wind Farms in West Limerick, and Lenamore Wind Farm in North Kerry. 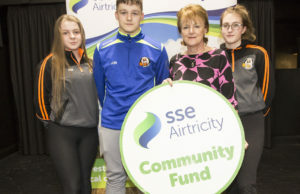 Through its Community Fund programme, SSE Airtricity makes annual contributions to local community groups located near its wind farms. This latest presentation takes the company’s contribution to the area to over €1.6 million since 2008. 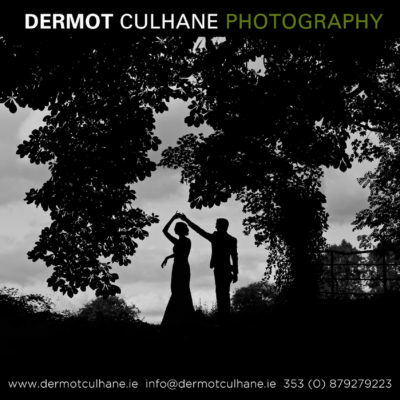 Ardagh District Recreational & Sporting Co. Ltd. in Co. Limerick is putting this year’s funding towards energy efficient lighting around the new walkway, the new car park area, and ball wall. 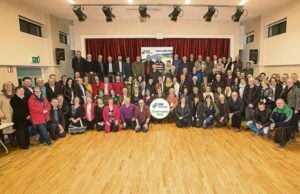 Tarbert Comprehensive School in Tarbert, Co. Kerry, is using the funding for Phase 2 window replacement for the school. 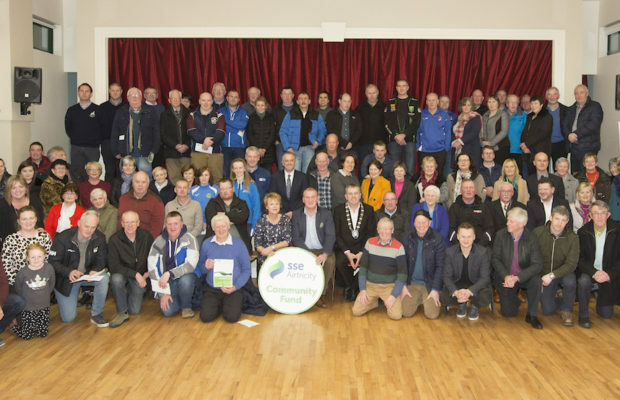 Community groups in County Limerick who have received funding for a variety of energy-efficient and sustainable projects include Abbeyfeale Men’s Shed, Athea National School and Newcastle West GAA.